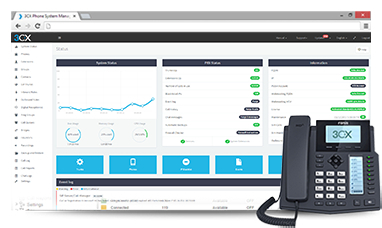 3CX is a software-based IP phone system that works with SIP standard based IP Phones, SIP trunks and VoIP gateways to provide a full PBX solution. 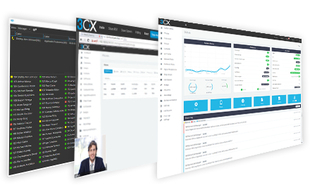 Offering a complete set of Unified Communications features, 3CX makes the installation, management and maintenance of phone systems easy. Unlike other software-based PBX's, 3CX licences are charged by number of simultaneous calls required, rather than a number of users. 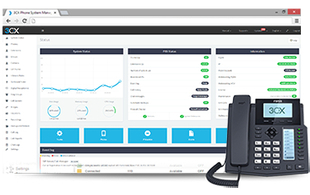 With support for 4 to 1024 simultaneous calls and a range of editions to chose from, you are able to create a scalable, cost-effective solution to meet your customer's needs. In order to become a 3CX reseller, you will need to become a registered 3CX partner, for more information, please visit the 3CX website. Below we list some of the defining features between the different 3CX Editions (features correct as per 3CX version 16 and above). For the full list of features, check out the 3CX Edition Comparision. There are lots of different 3CX licences available, here's a guide to help you select the correct ProVu ordering part code for your system: 3CX Part Code/Ordering Guide. 3CX pricing is based on the number of simultaneous calls, for the full list of 'end user' pricing please visit 3CX Pricing. In order to sell 3CX you will need to become a registered 3CX Partner. To qualify for the 3CX Partner Program you must be an IT / Telecoms reseller that resells computer hardware, software or services. As part of the partner program terms, you are required to sell a minimum of one 3CX licence per six months. In order to become a registered partner, you will need to fill in a short application on the 3CX website. Find out more information about the 3CX Partner Program. 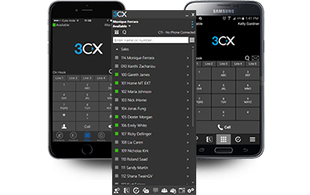 3CX maintenance entitles you to free updates of the 3CX Phone System for one year. This includes service pack and new version updates. After one year, a maintenance contract is required.